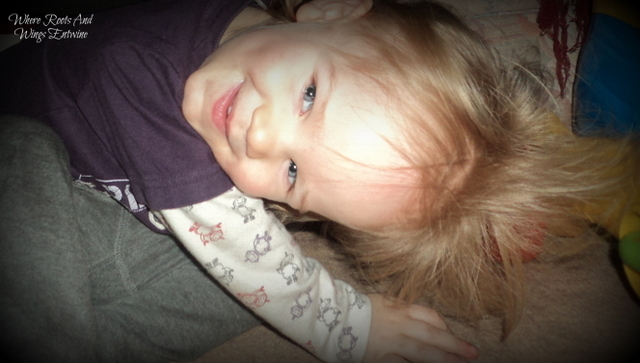 Where Roots And Wings Entwine: Do you like my hair mummy?? (Project 365 - 31/365). Do you like my hair mummy?? (Project 365 - 31/365).